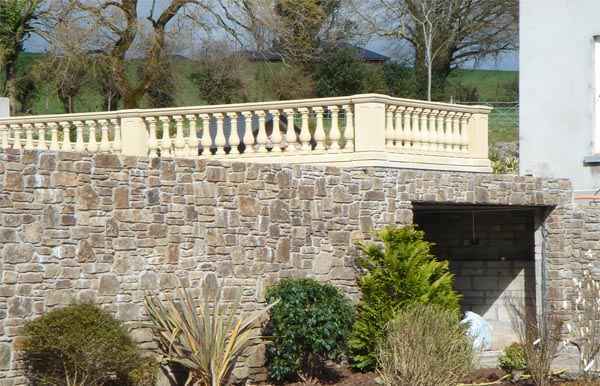 Stone work in Cork has been second nature to our landscaping business since the mid 1970's. We have gained the knowledge and experience to taylor suit stone work for new and old landscaping projects. 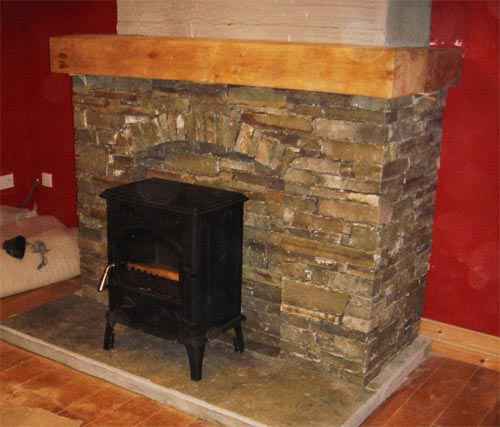 From fieldstone walls, dry stack walls to modern wall designs, our stone masons are extremely skilled and have great experience in all types of stone work. They are always exceptional in meeting our customers requirements time and time again. 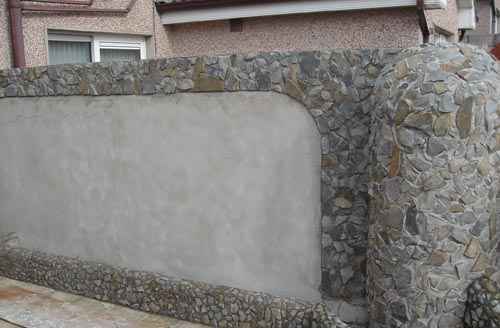 We also provide many engineering solutions for ground retaining and other complicated walling needs. Below are a few examples of recent Natural Stone Work we have completed.